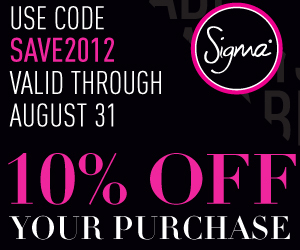 Hey ladies, if you are interested in buying sigma brushes might as well take advantage of this month's free gift. 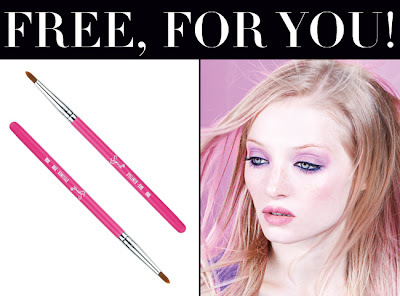 It's the smaller version of the Sigma E05 eyeliner brush but with cute packaging, it's hot pink! You can get this Sigma E05 brush for free with every purchase of 30$ or more from the Sigma website. 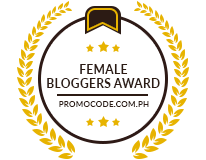 One last thing, don't forget to use this month's discount code which will be valid for through the end of August. Just use code SAVE2012 and get 10% Off your entire purchase! What are you ladies waiting for, go visit Sigmabeauty.com now!